Some users have been complaining about us charging for the full version or even including ad banners in a religious app. However, developing a quality religious app does take just as much time and resources as any other app category. 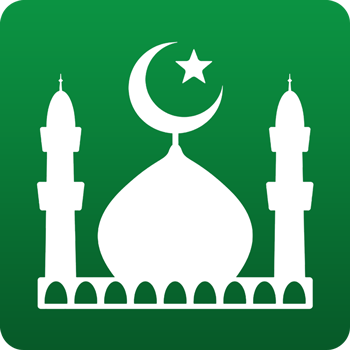 We have recently decided to include the full Qur’an with translations and audio recitations for all the Muslim Pro users for free. We now only charge our Premium upgrade for users who want to remove ads, enjoy multiples audio reciters, multiple muezzin voices for the azan as well as many different beads for the Tasbih.